We asked the Gears community to send us their best 3 minute gameplay clips, and they delivered. The Coalition Community Montage contest ended May 2015. The compilation of the contest entries were put together in our first ever Community Montage! 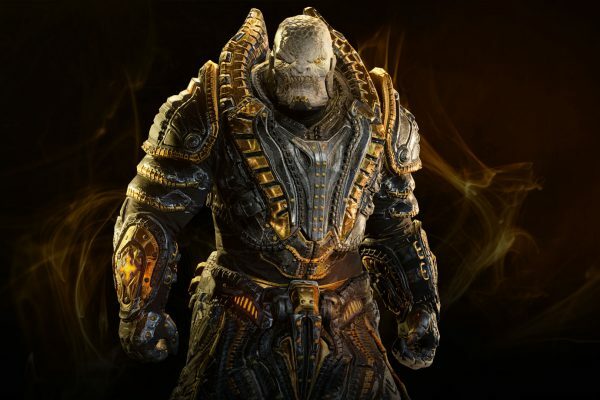 Enjoy a variety of top notch clips from Gears 1, 2, 3, and Judgment.